Valor™ 'ZF08-070' Blueberries @ Fall Creek Nursery | Plants. Varieties. Farming. The Valor® ZF08-070 blueberry, from Fall Creek Genetics™, is very grower-friendly. Valor ZF08-070 blueberries are a standout for cold hardiness, fruit sizing, ease of picking and yield. Flavor and firmness are more comparable to Legacy than Draper. 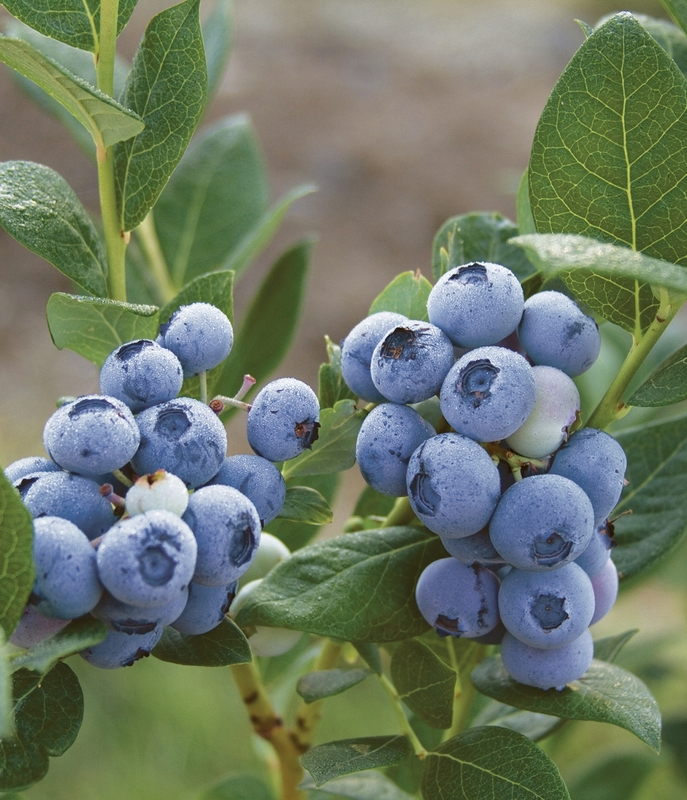 The ZF08-070 blueberry could fill a strong need for a cold-hardier, multipurpose variety in the PNW.